This is a one-page sentence match worksheet. 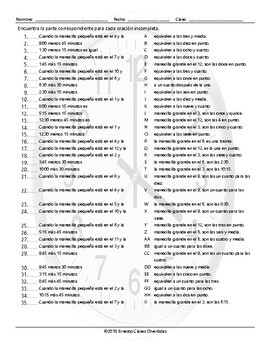 Each worksheet has a total of thirty-five sentences split into two parts. Students will match sentence halves on the worksheet.